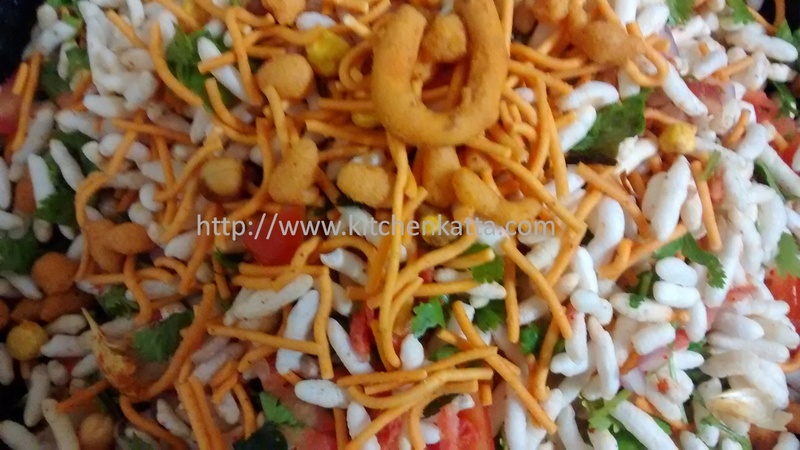 kitchen katta: Dry Bhel..perfect evening snack!! This is one of the favorite evening and TV time snack in my family. 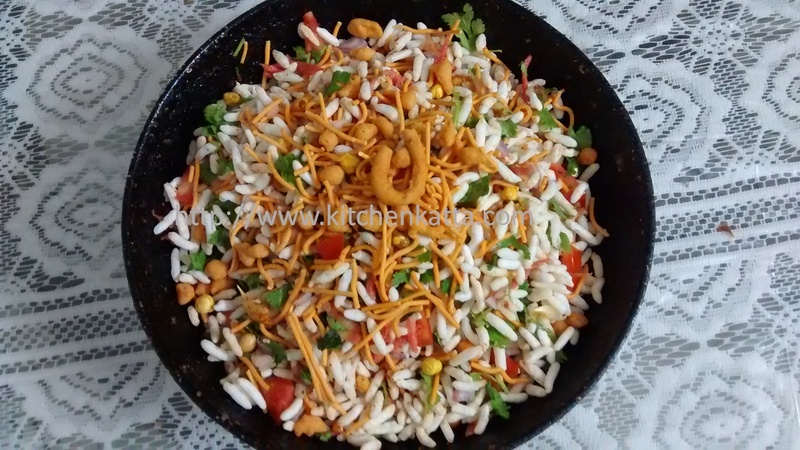 Easy to make and ready with few handy ingredients, this makes a perfect companion for your evening tea..
You dry bhel is ready to be serve! !